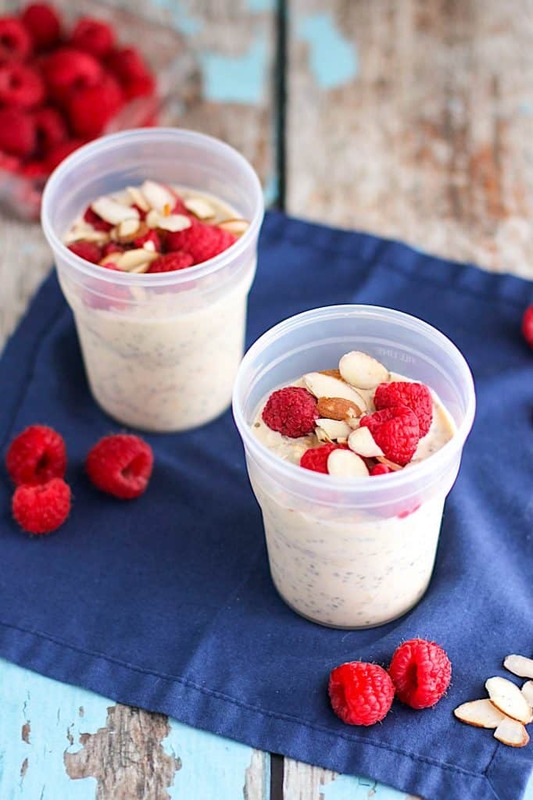 These peanut butter overnight oats are healthy and filling, taste great, and can be prepared ahead of time! It’s taken me long enough, but I’ve finally jumped on the overnight oats bandwagon. It’s a shame, because they couldn’t be easier to prepare, allow for endless flavor variations, and can be pretty darn good for you depending on what you add in. I’ve been making these ahead of time and enjoying them for breakfast at my desk. Even though the portion size looks small, they’re pretty filling, and generally prevent my stomach from growling until 11:30/12:00-ish. 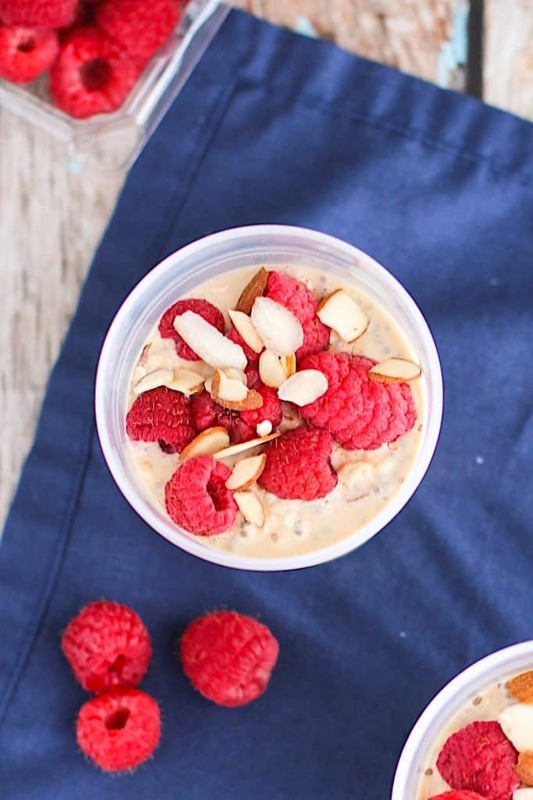 Plan to see more overnight oats recipes around these parts in the future! 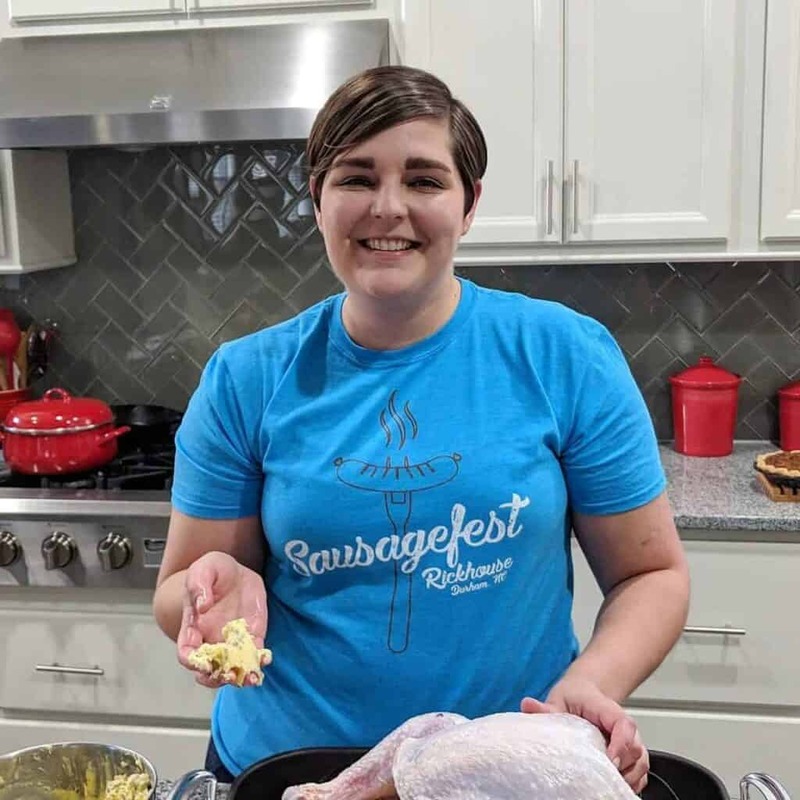 The basic recipe comes from Back to Her Roots. Whisk the oats, yogurt, milk, peanut butter/PB2, chia seeds, honey/agave, and salt together in a bowl. Spoon into two containers with lids, top with berries and almonds, and refrigerate for at least 4 hours. They will thicken in the fridge.